Richard has been working in the financial services industry since 1989 educating families on the complex decisions they must make when retiring from their jobs. His investment career began at MetLife Securities where he specialized in the unique needs of retirees including the management of hist customer's pension and retirement assets. 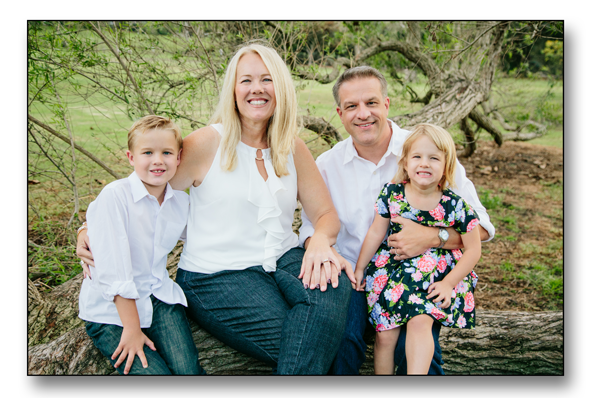 Helping his clients achieve their financial goals became Richard’s passion which ultimately led him to opening a private financial planning practice including full-service brokerage and financial planning services. In 1996 Richard would team up with Hal Klein to specialize in assisting employees in the oil and gas industry with retiring from the company. Over 20 years later, Hal and Richard continue to focus on bringing a premium customer service experience to their clients, families and heirs. Richard is currently registered with FINRA with Series 6, Series 7, Series 63, and Series 65 licenses. He holds a degree in Business. As a public speaker, Richard has lent his motivational style to many corporate, fraternal, civic and faith-based organizations. Among these groups, Richard has spoken for the Lion's Club International, The Optimists, the City of Westminster, the Communications Workers of America, and numerous faith-based organizations across the country. You can also find Richard teaching classes on financial management, Social Security and retirement income planning and has been consulted as a source for various news outlets like U.S. News and World Report, Yahoo! Homes, and Consumer’s Digest. Richard is a native Californian who grew up around Long Beach, CA. Today, he calls Orange County home along with his wife Tracy Sturm, a Realtor® at RE/MAX Real Estate Specialists. Richard and Tracy are proud parents of two children, Zachary and Sarah.